7-11 is the best sponsor the Redskins could get?!?! Ohhhh how the mighty have fallen! Just another way this organization shows they don't care about the fans. 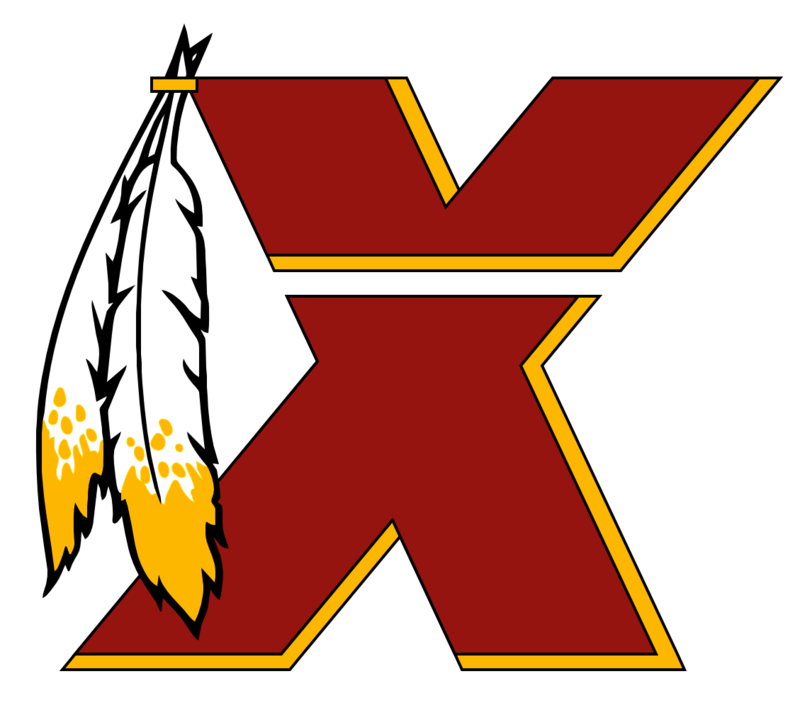 The draft party has always been at FedEx Field on the weekend of the draft which is more convenient for everyone. Whose bright idea was it to schedule some no-name unknown concert event on that same weekend????? PATHETIC! Someone should start a poll thread on the current status of those as season ticket holders and whether they plan on renewing or not renewing or still on the fence. That would be interesting especially after the debacle of last year. All I can remember is Kirk Cousins very last pass attempt as a Redskin was an interception... Good Bye and Good Riddance!!! Looking so forward to having and watching one of the most underrated QB's in the league in Alex Smith light up the NFC for us this year. That's a great location, but just be aware and prepared to have to stand the whole entire game. I just gave up my seats in section 102 this year and moved back to section 240 row 5 for that reason. My seats in section 102 were an awesome view of the field, but because of the worthless Dream Seats it just got annoying to have to stand every entire game for several seasons. The Dream Seats cause a domino effect that makes everyone have to stand in the lower level sideline seats. I am stoked to have moved to section 240 row 5 though! Anybody in or near that section or can provide any insight? I never had the opportunity to sit in the 200's on the Redskins home side of the field. Is row 5 far enough back to be under the overhang and out of the rain? I realize there are only 6 rows in the section so I'm hoping so and looking forward to not having to stand the entire game. What doesn't make sense is the actual Seat Upgrade Program lasts 2 weeks, but yet once you upgrade you don't have the option to attempt to upgrade again. My window opened up early Wednesday and there was nothing to choose from then. I waited and checked again on Thursday afternoon and got some really nice seats after a boatload were opened up or released by the ticket office. In past years I had been able to upgrade multiple times during this process. Why have it last 2 weeks if you cannot access it completely for the full 2 weeks????? I gave up a sweet pair in section 102 I've had for years on Thursday. Just curious if anyone on here scooped them up!